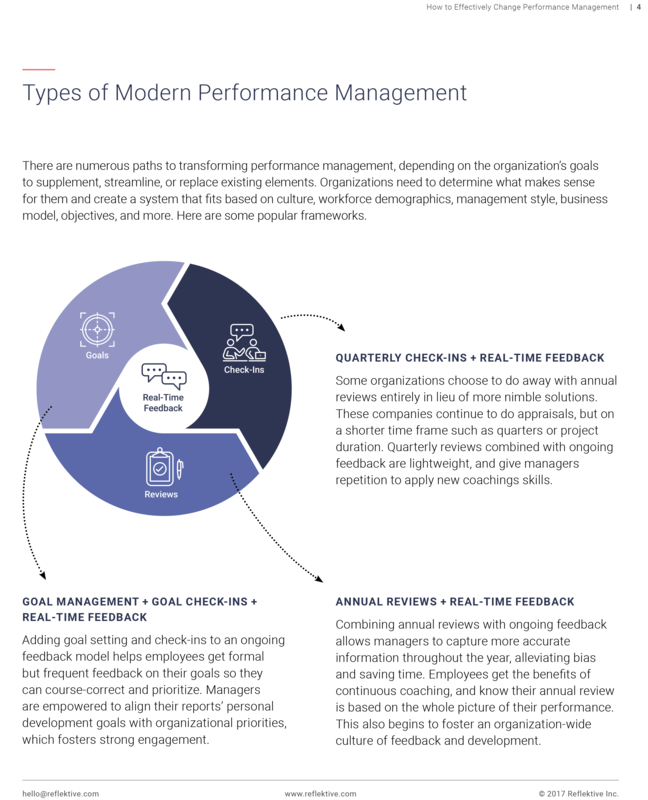 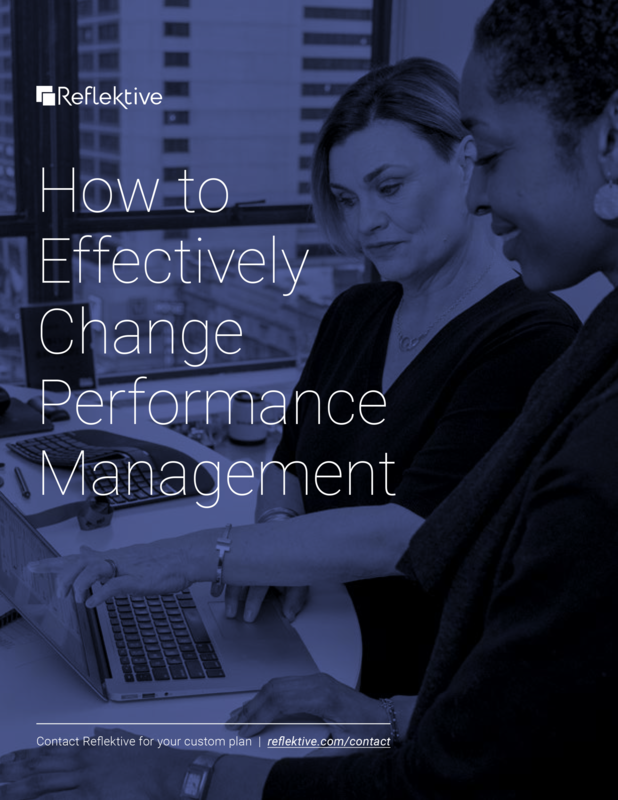 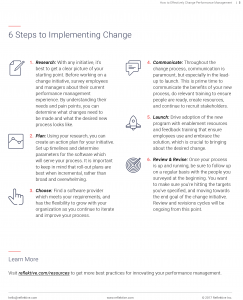 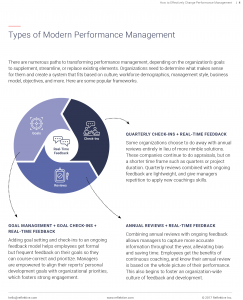 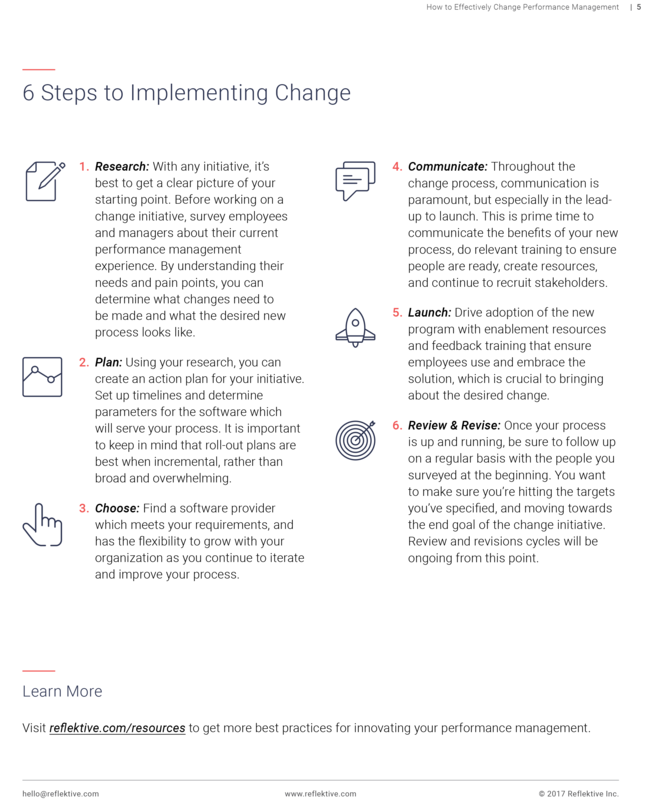 Collateral for Reflektive, which addressed the specific pain point of switching to a new feedback management software as a CHRO for a 1,000+ person organization. 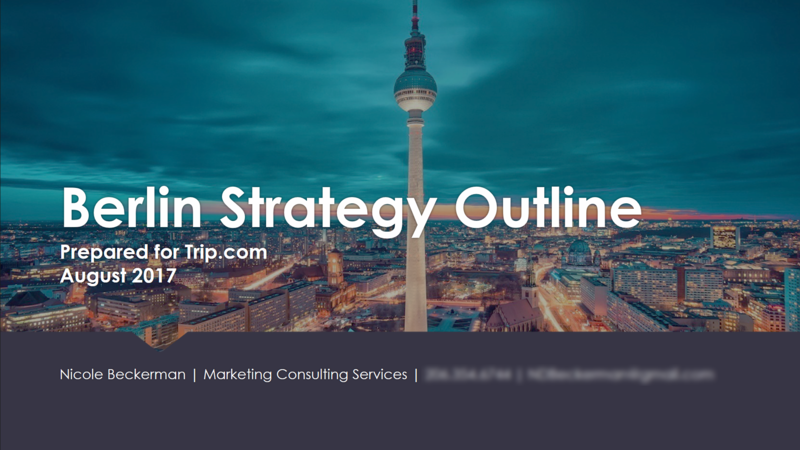 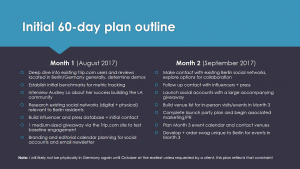 In 2017, Trip.com approached me to design a strategy for increasing their user base in Berlin by 25% over the course of 3 months. 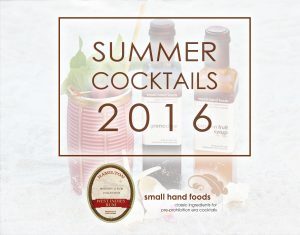 During my time running marketing for Small Hand Foods, leadership wanted to expand our social reach. 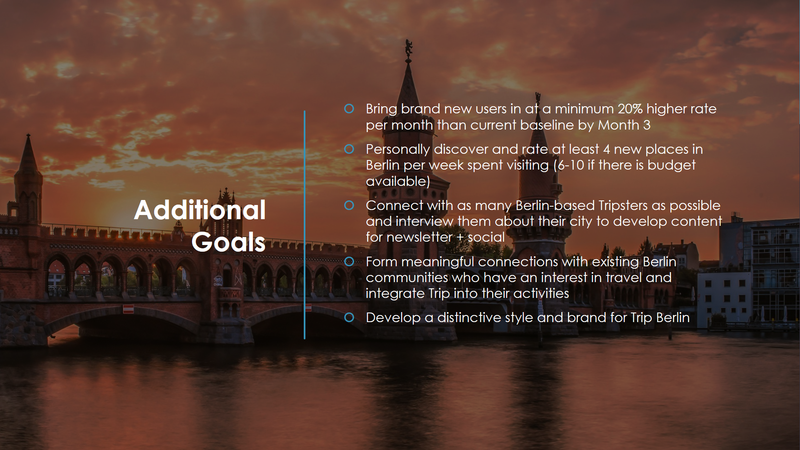 I proposed engaging a strategic partner to grow our footprint while continuing to give our followers exciting, relevant content. 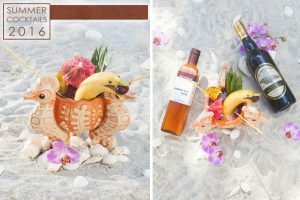 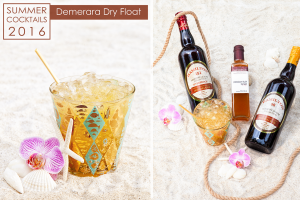 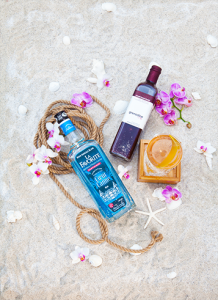 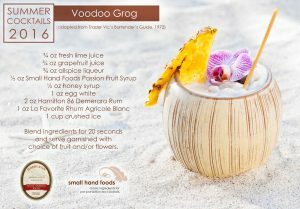 Our social media “recipe book” of on-trend cocktails in partnership with Hamilton Rum averaged 75% more shares and likes than our normal promoted content. 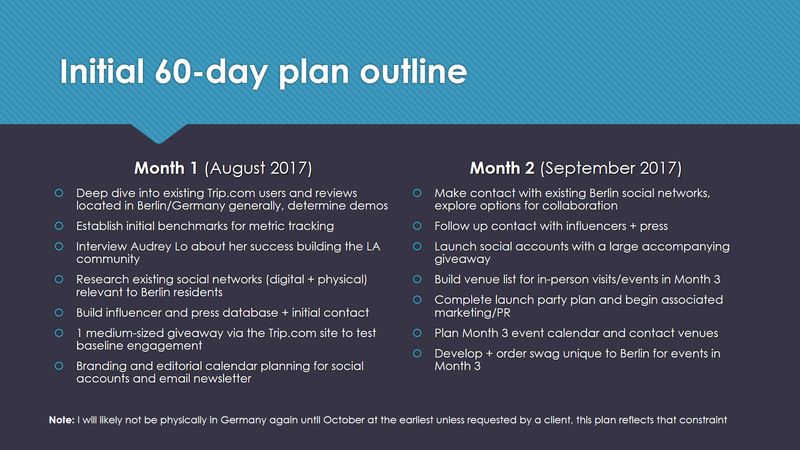 I also worked with Ops/Finance to get extra promotional budget, resulting in an over 120% increase in conversions that month for 2 key products. 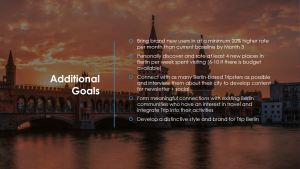 Articles, white papers, and case studies for Everwise, based upon a rich analysis of their customers’ needs. Everwise presented a wonderful opportunity to educate target customers about mentorship and it’s benefits, along with many other HR management topics. 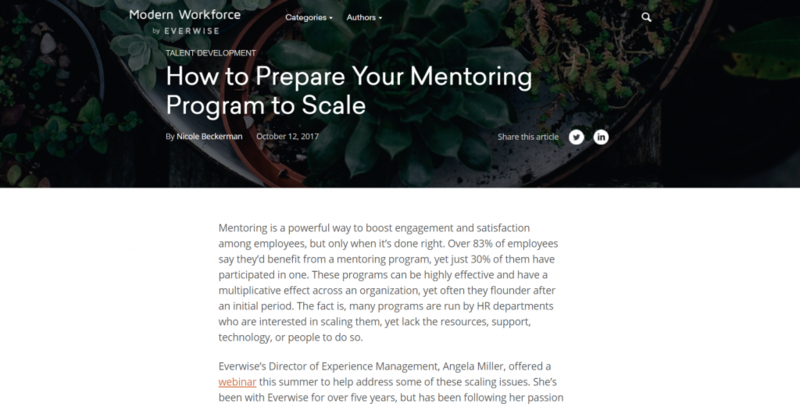 You can read my public-facing content for Everwise (no paywall) here.